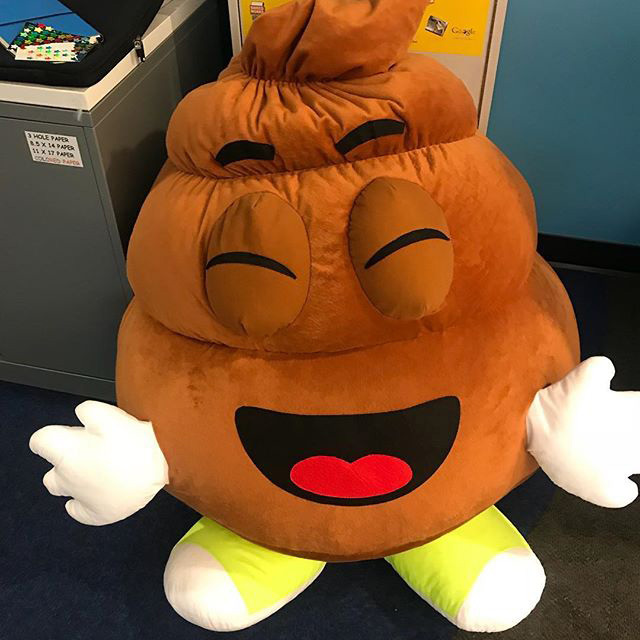 Here is a pretty large sized plush poop emoji toy at one of the Google offices. Maybe this is to inspire the designers who create the emojis for Android and Chrome OS? Satyajeet Salgar posted this on Instagram with a comment.